As far as the current technological development is concerned, the best technology now has a day of backwardness. The rapid development of science and technology is an inevitable trend. Science and technology are derived from social practice and serve social practice. Modern science is flourishing along a better and better direction. Development, the times are constantly changing, and technology is constantly innovating. We humans are constantly exploring the road of science and technology. This road is full of challenges and obstacles. Every time the progress of the times will surprise us, the innovations are big and small. Some things are small, but the effect is not small, just like the terminals, a simple device made of plastic and metal sheets, let electrical and mechanical The industry is extremely useful. 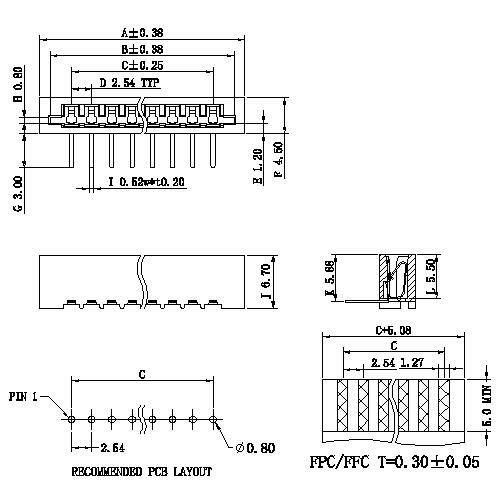 Looking for ideal 2.54mm FPC Right Angle Manufacturer & supplier ? We have a wide selection at great prices to help you get creative. 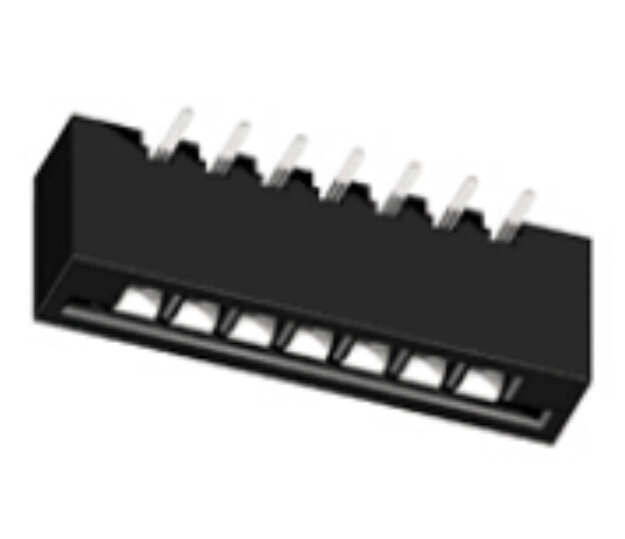 All the DIP Terminal Connectors are quality guaranteed. We are China Origin Factory of FPC HDMI Connector. If you have any question, please feel free to contact us.